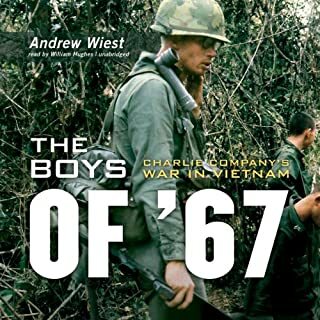 I can see why this book was rated as one of the best about the war. absolutely great read, structure of the book was Magnificent. 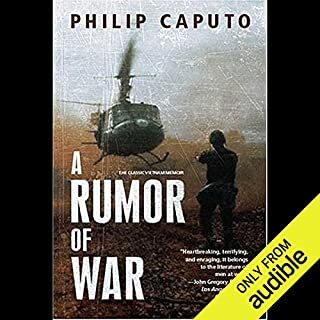 Very informative , the story's of the soliders before, during and after was heartbreaking. 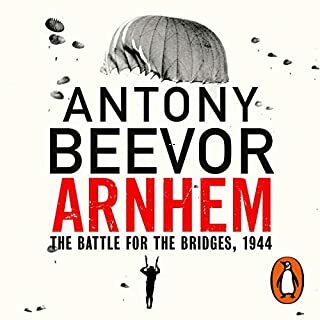 As with all Antony Beevor books, this is the most informative well written book I've read on Operation Market Garden. 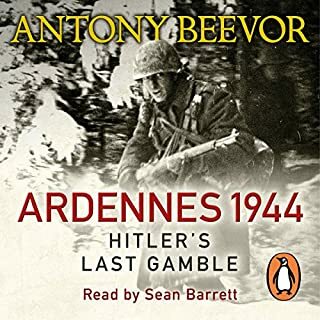 like all Antony Beevor books, great structure extremely informative loaded with fact. Magnificent listen and read. This book gives you every bit of information regarding the festina affair. Great loved it. 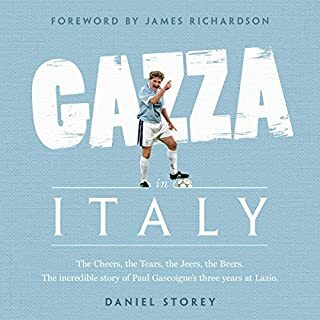 Award-winning writer Daniel Storey brilliantly shines a light on an unexamined moment in Gazza’s career that encapsulates everything that we have come to associate with this most mercurial of talents: childish joy, public gaffes, wondrous skill and saddening self-destruction. 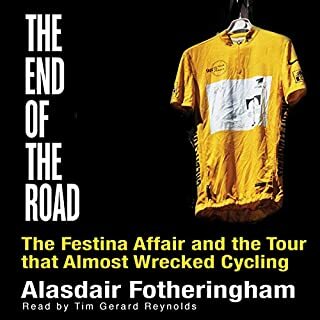 Funny and harrowing in equal measure, this book allows us a better, more rounded understanding of one of our greatest sporting idols and of a tragically misunderstood human being. 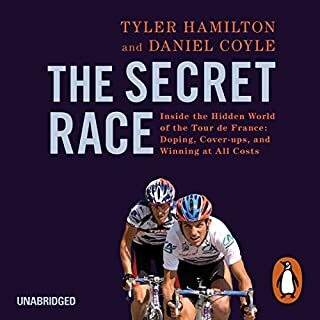 THE definitive book on pro cycling and doping.